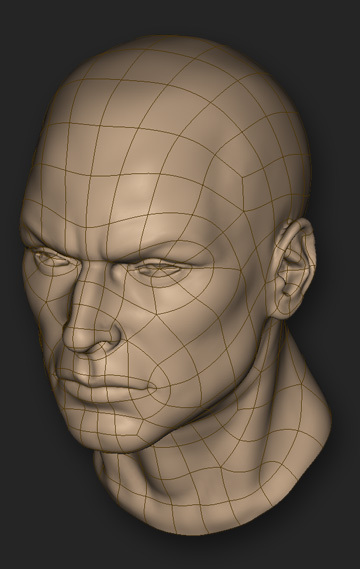 In today’s 3D graphics, high quality 3D models, due to their nature, usually have millions of polygons. 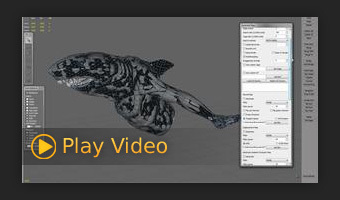 This is because most of today’s 3D models are created from real world scanned models, or they are digital sculptures, created using brush based 3D sculpting applications. 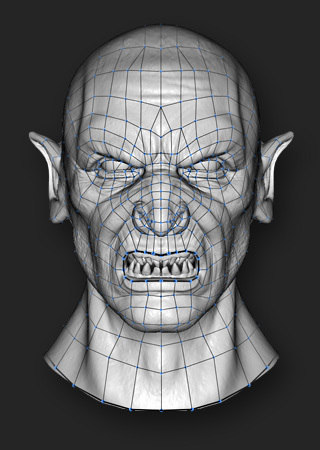 There are several reasons for doing this: to make the 3D models more animation friendly, to create lowpoly versions for gaming or further sculpting and detailing, or as a way to change the highres topology in order to improve the model’s capability of handling the highres information at a lower polygon budget. Furthermore, you can use TopoGun to bake multiple maps out of the original highres meshes. These maps can be used by texture artists when texturing the models. They can also be used by 3D engines in order to preserve the original mesh’s features, (i.e., small details that couldn’t be recovered after retopologizing due to the limited polycount an engine can render in realtime). 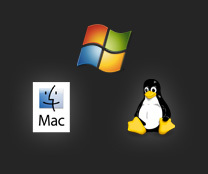 TopoGun is a standalone application available for Windows, OS X, and Linuxoperating systems. TopoGun licenses are cross-platform and after buying one,TopoGun can be installed on any of these operating systems. TopoGun supports several widespread viewport navigation models and there’s a great chance you’ll get used to it quickly. The newly created geometry wraps around the highres model in realtime. 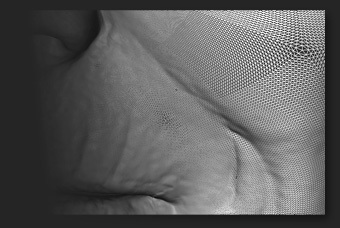 When you move the retopologized mesh components around, they will stick to the highres mesh’s surface. TopoGun uses the .obj file format which is becoming more and more of a standard in today’s 3D graphics. TopoGun‘s own file format is XML based and very easy to parse. 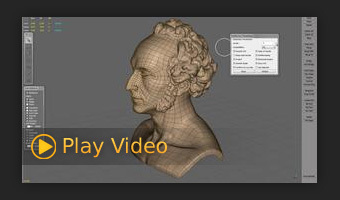 Furthermore, TopoGun also supports the .ply file format (including per-vertex color information), used extensively in the 3D scanning industry. TopoGun‘s baking and subdivision modules are fully multithreaded and up to 256 CPU cores are supported. TopoGun uses the GPU(Graphics Processing Unit) for baking hardware ambient occlusion maps. The speed thatGPU computing and multithreading offers is much greater than the ambient occlusion baking methods used by today’s existing software. 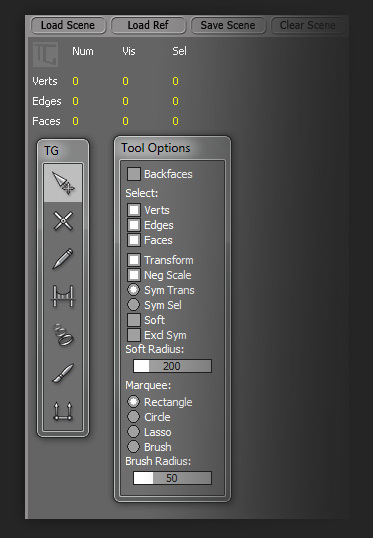 TopoGun‘s maps baking module can export 32 bit floating point .tiff displacement maps and ambient occlusion maps. The advantage of using 32 bit floating point displacement maps are that you don’t have to worry about displacement maps parameters such as “displacement amount” and “offset”, because the displacement values within the displacement map are real worldspace displacement values. 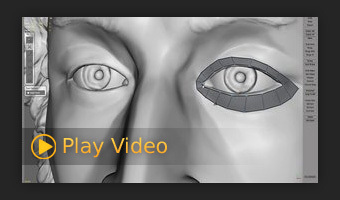 Use it to create a highresh version of your digital sculpts, once you’ve created a lowpoly retopology. You can use an arbitrary starting topology to create a quick mock-up sculpt and once you’re happy with the overall form, bring it toTopoGun, create a lowpoly version and have the Subdivision do it’s magic. 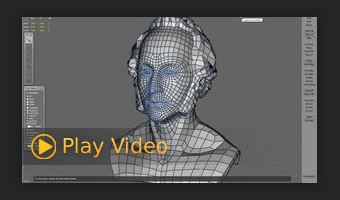 Another example where theSubdivision feature can be used is when you need all the details from a 3D scanned model. 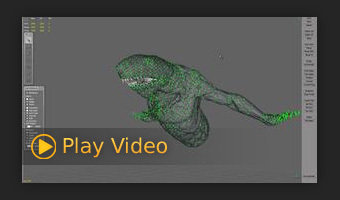 A highres subdivided mesh is created, (starting from the retopologized model), and is “wrapped” on the original mesh’s surface in order to recover all the fine details. 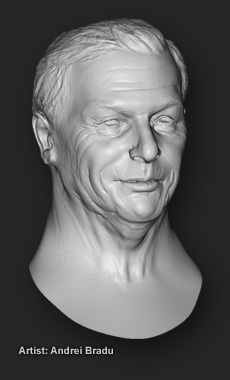 It’s very useful for those situations when the artist gets feedback for a highres sculpt, but has already created a lowpoly retopology. The retopology proces becomes more linear, since he can later transfer the modifications done to the sculpt back on the retopologized lowpoly mesh. How to Make 3D Models Look Like 2D Paintings? Miki Bencz did a very nice overview of the way he models, paints and presents his phenomenal stylized models. Phillip Stoltz shared his workflow and showed how he builds and paints his beautiful stylized gun, based on the concept by Sergey Tsimmer. Environment artist Nick Duarte showed some of the things he did to build that amazing 3d version of Link's iconic weapons. 3d artists Tek Tan talked about his approach to female character creation. 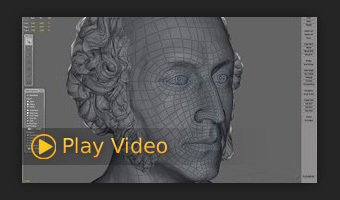 He's building seductive high-poly models with Maya, Substance Painter and Zbrush. Environment artist Meggie Rock She about the production of her most recent environment in Unreal Engine 4, which has wonderful lighting and materials. Antone Magdy is a 3D Character Artist at Snappers Tech who has worked on TV shows and AAA games. His high attention to detail and creative vision has combined to create some amazing works of art. He tells us his process for creating art, his tools of preference, and the secret to reach success as a 3D Character Artist.